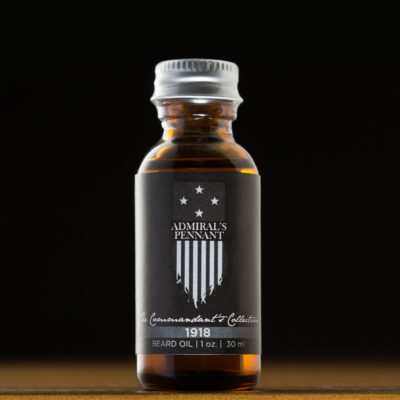 1 oz (30 ml) bottle of the 1815 blend of beard oil from Admiral’s Pennant. I hunt, fish and cut wood. 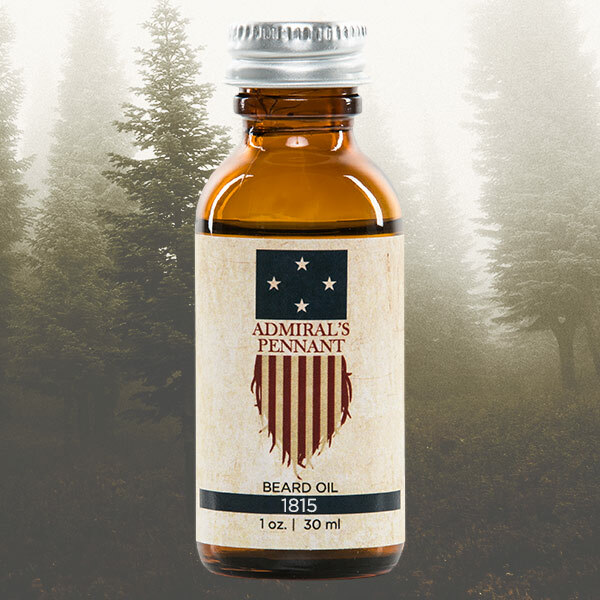 On days I am not in the field this oil puts me there. I bought it at Weiss Barber Supply in Delano. Great product! Thanks. We appreciate the kind words. Thank you, and thank you for supporting our fine retailers like Weiss Barber Supply. We very sincerely appreciate the compliment and your support! My wife has gotten this for me as a gift a few times and I’ve since gotten it for my father. 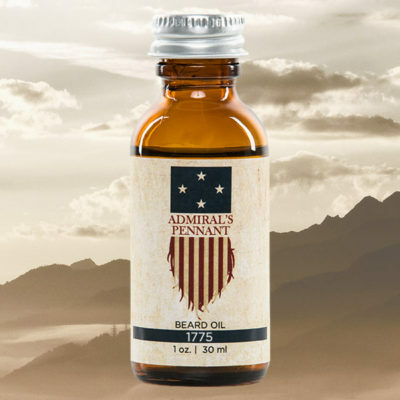 Love this beard oil and tell my barber that they need to stock it every time I go!